“My passion for yoga goes back many years. After the birth of my son, it was strengthened further by my regular morning practice. As a working mom, I found those quiet moments essential to help me handle daily stress. I resolved to become a certified yoga teacher and completed my training in 2016. Deeply involved in Hot Yoga, I continued my education as a teacher with Jimmy Barkan in Florida, in the fall of 2018. I find joy in sharing my knowledge and experience and I strive to nurture a positive and dynamic atmosphere in my classes, so others can also find fulfilment through yoga. I started my yoga practice willing to sculpt my body; a ver superficial desire then. 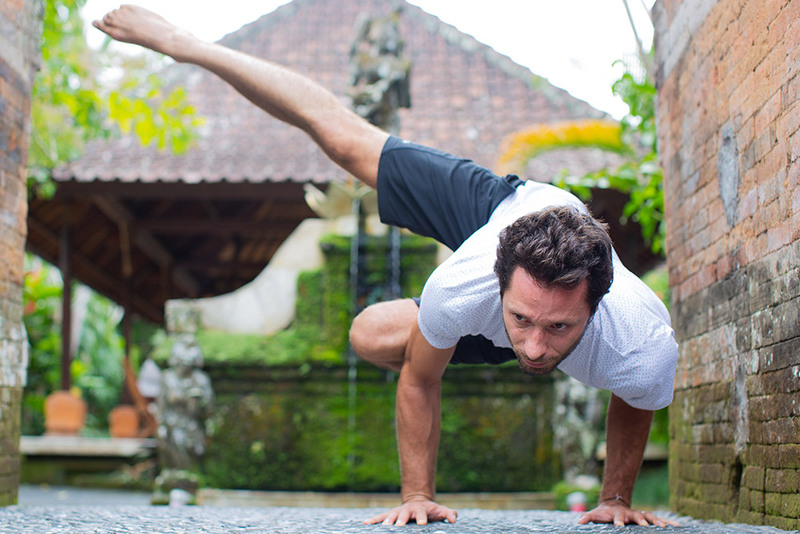 Over time, I found my time spent on the mat much more fruitful. Not only did I improve, but I also finally devoted myself to this person within, learning to discover myself through the development of more determination, self-acceptance, trust and humility. That’s what pushed me to become a Hot Yoga teacher in 2016 and then expand my knowledge to the practices of Flow and Yin. 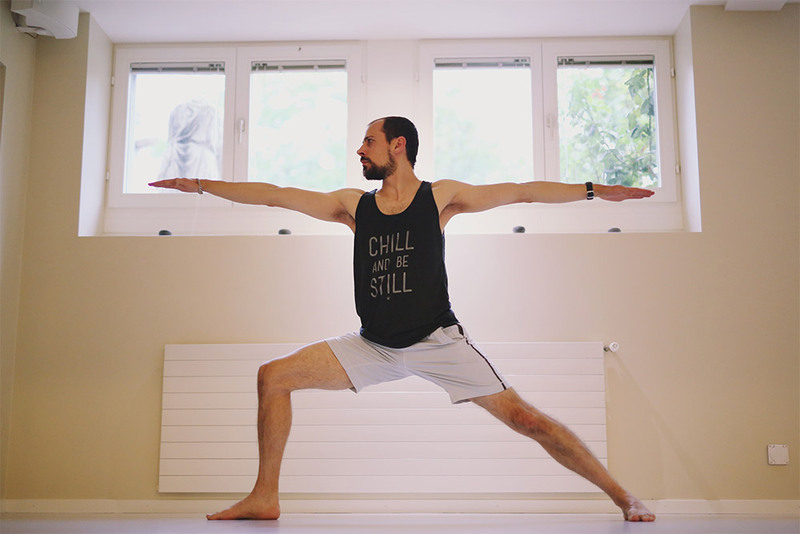 I want my students to express more acceptance towards themselves and their body, more respect and more self-love, all of this with the slow and steady rhythm of Flow or on the contrary, with the calm and introspective waves of deep opening poses. And all this in a relaxed atmosphere of course! Happiness is not a fruit that we must pick; it is a light that we generate and with which we can then enlighten others, with love and empathy. 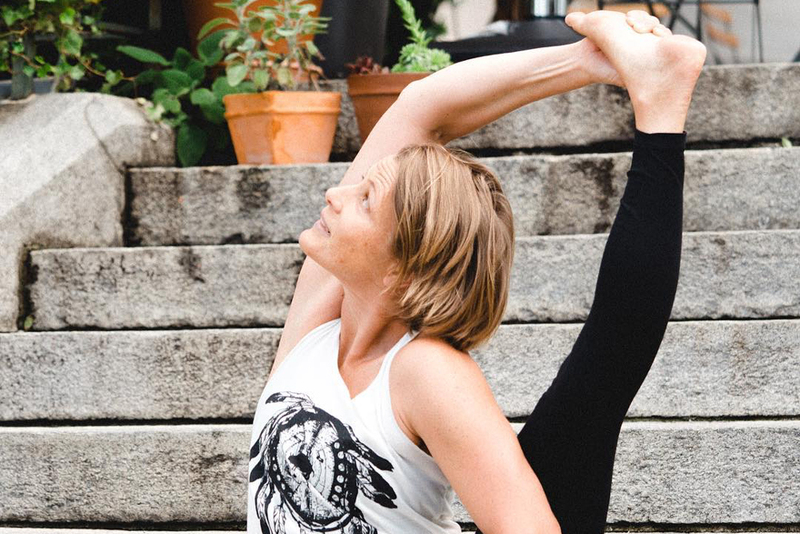 Marit began her yoga practice while living in New York and working as an executive in advertising. 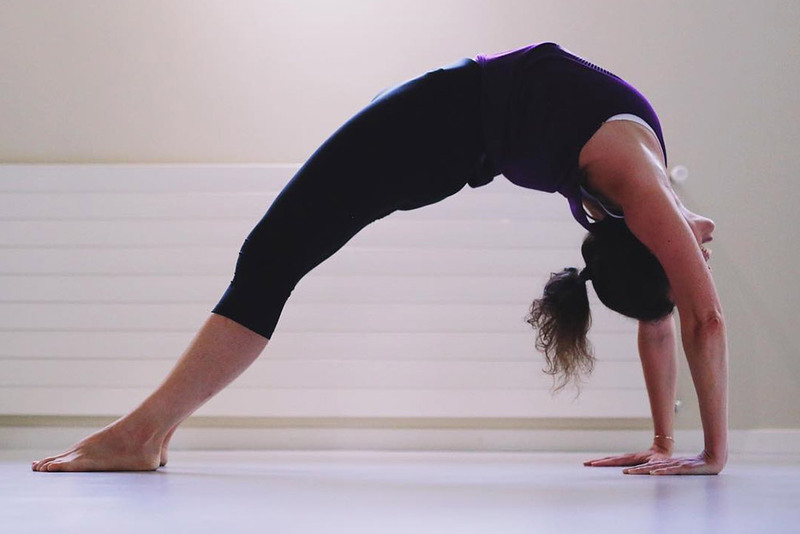 Originally a method to reduce stress and sweat out the toxins of the city, she fell in love with Hot Yoga. 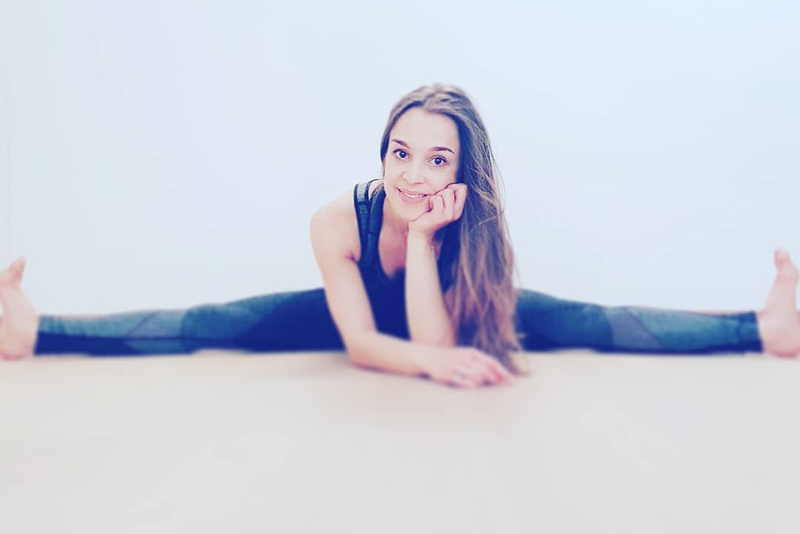 In the summer of 2012, she completed her first training with Jimmy Barkan and today is considered one of his most senior teachers in Europe. 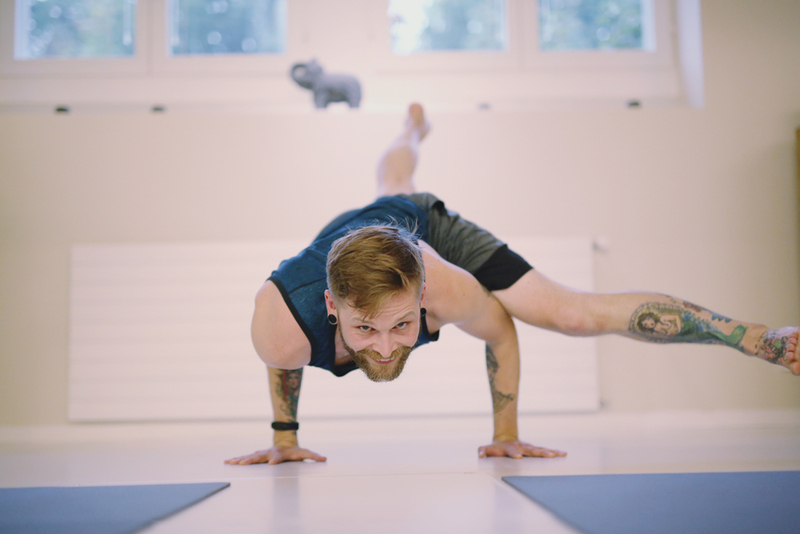 She follows his approach that: “Yoga is not about the pose, it’s about the body.” Marit offers hands on adjustments specific to the alignment of the individual. Her classes are challenging, yet healing, and with any luck a lot of fun. I had my first Pilates Mat certification in 2012 and Barre in 2013. 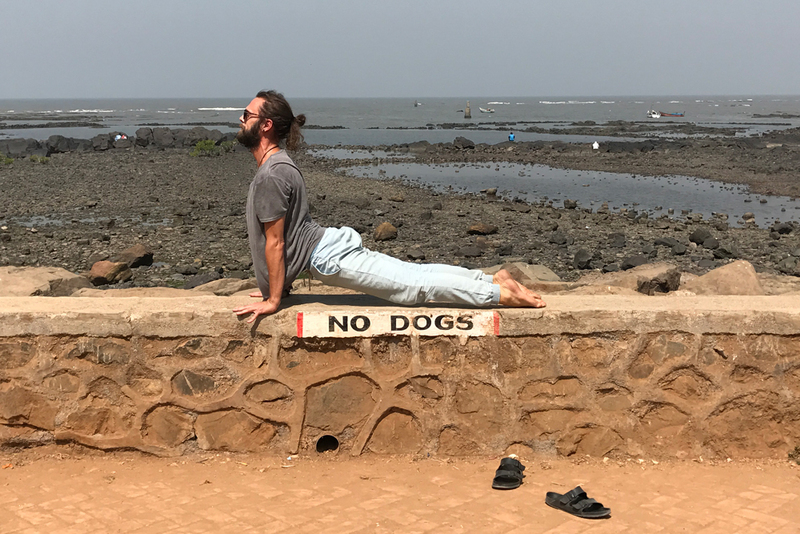 Constantly exploring for balance, yoga has naturally taken an important place in my daily life, as much for its benefits as for its multiple facet that allow to always have a practice adapted to each desires / needs. I like to guide my students to dive into their practice, explore, appreciate each sensation and always keep their best smile to practice with a good positive energy. My classes are inspired by the energy of the moment, open to both beginners and experienced students with a touch of music to spice up everything.